This month has seen the release of a FIFTH palette from the eyeshadow gods - Urban Decay. 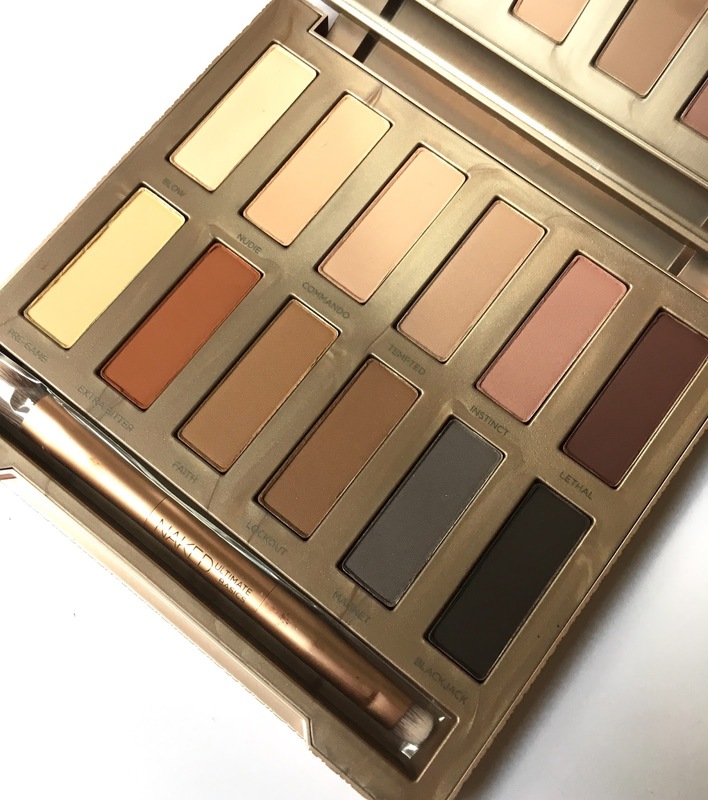 Would you believe that the original NAKED palette was released in 2010?! Yes this makes me feel extremely old. I remember staying up until midnight to order my first ever NAKED palette from Debenhams! 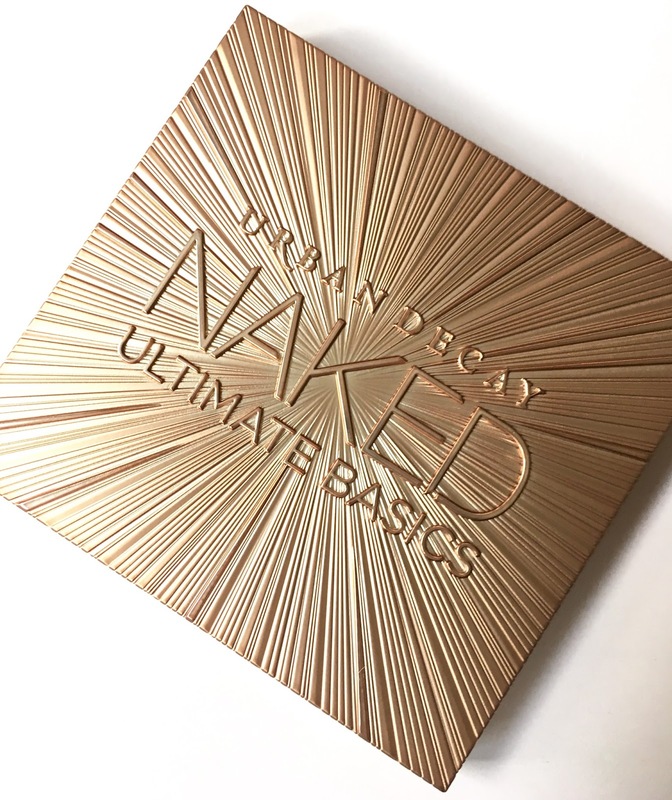 I have been a huge fan since making that order and Urban Decay keep impressing us all with more and more shades to choose from with the latest being the Urban Decay NAKED Ultimate Basics palette - ALL MATTE ALL NAKED. The palette comes with 12 beautiful matte shades, a huge mirror inside the lid, a compact and sturdy case and the usual double ended eyeshadow brush. I really love the packaging of this palette, it's really eyecatching and well designed but most importantly to me, which I mentioned above, is that it's sturdy, making it easily transportable without the worry of anything breaking or the shadows cracking, we have all been through this pain at some point in our lives. I am a huge fan of the neutral shades and would much prefer a palette of the shades below than a smokey palette as these shades are so much more versatile and can be used for a day or an evening look. If you would like to win this palette please follow the instructions on the Rafflecopter widget below. 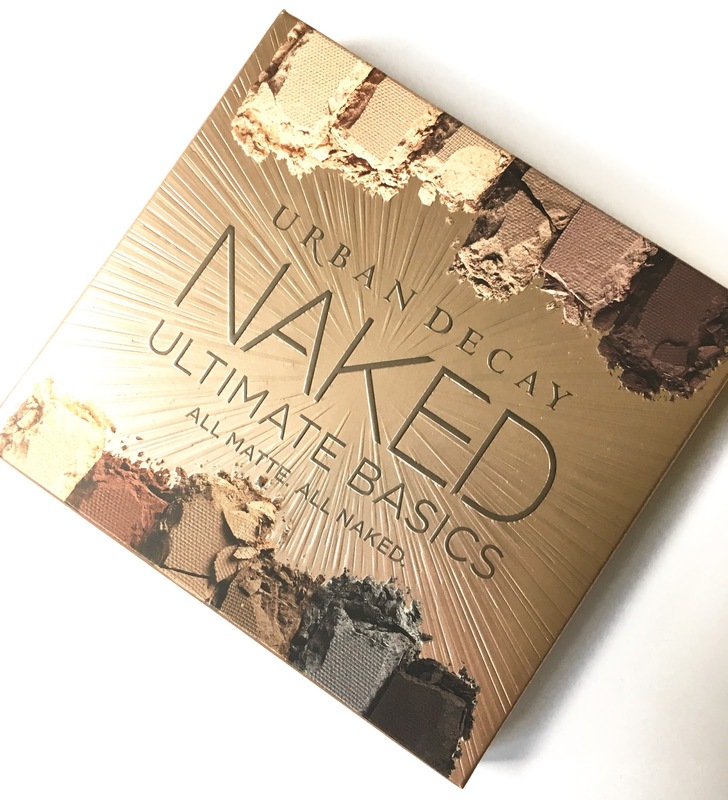 If you can't wait to get your hands on one then you can buy one from the Urban Decay website HERE or all Urban Decay stockists, such as Feel Unique and Debenhams - while stocks last - for £38.50. This is such a great palette! i think im in love with these colour shades! Ohhh who doesn't love a good Urban Decay Palette. These shades are amazing! !